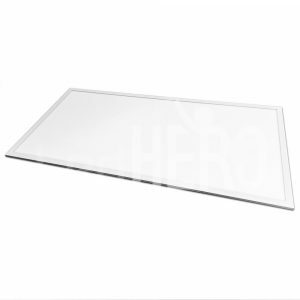 LedHero is Britain’s premier supplier of high quality LED lighting and accessories for UK and European wholesale customers. 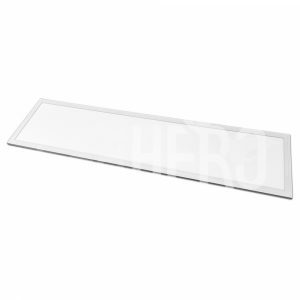 LedHero also stock a vast selection of accessories and drivers for even more versatility and customisation to installations and functionality. 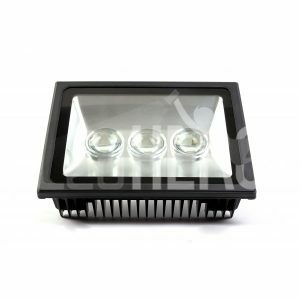 We stock LED fittings for all functions and purposes, in all environments. LED lighting provides superior lighting conditions with very low energy consumption and a significantly reduced impact on the environment. Energy usage is typically reduced by up to 80% in comparison with traditional halogen and fluorescent fittings, meaning electricity bills are considerably reduced. This means that premises of any size or purpose can benefit from the many advantages of LED lighting – from residential properties to offices, schools and industrial facilities. LED lighting is especially beneficial for premises that operate around the clock, such as airports, production facilities and hospitals, as a return on investment will be achieved even sooner.